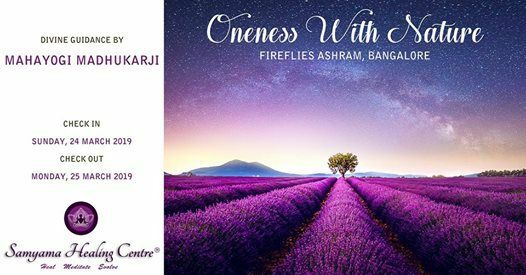 Life transforming Event #Oneness with #Nature along with #FiveElements #Meditation & #Siddha #FireMeditation followed by #PowerfulSatsang in #Bangalore - the Most #Mesmerising #Spiritual Hub. Overnight Spiritual Event at a soothing Ashram atmosphere amidst green Nature. Transport: Pick & Drop from Bangalore city. 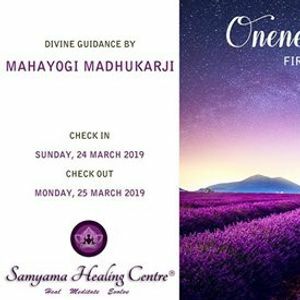 ?15 days of Pre-Event Distant Healing & 15 days of Post-Distant Healing sessions to all the participants to prepare them at Body, Mind & Soul level for the powerful initiation. 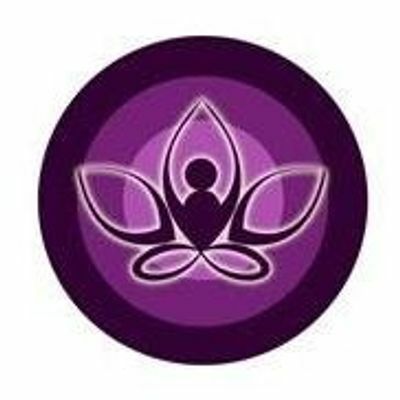 #SoulCreation, #SoulJourney, #Karma, #SoulPlanning, #PastLives, #Reincarnation, #SpiritualSadhana, #SpiritualEnergies, #KundaliniAwakening, #SelfRealization, #Enlightenment, #Moksha & #BEYOND...which would take each seeker's spiritual growth to the next level. Unique, Rare & Limited Opportunity. Prior Registration is MUST on first come first serve because of limited rooms and facilities at Ashram.